You are welcome, dear desirous of splendor! 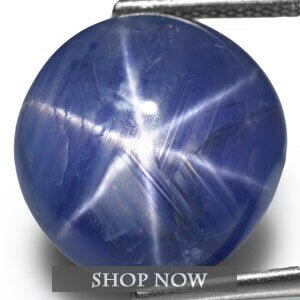 We glad to greet you and would like to introduce you this new online-store. 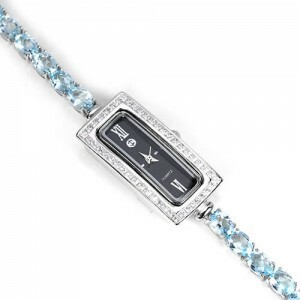 This is absolutely new store in WEB, that could offer revolutionary jewelry wrist watches for men or women. 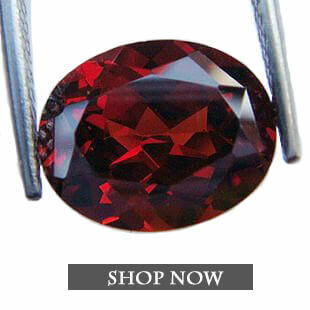 We want to open people world of glance, brilliant and exclusive jewellery. 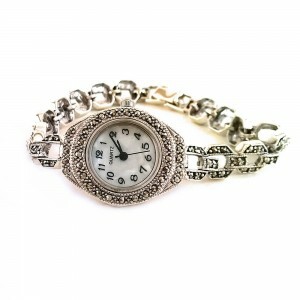 These jewelry wrist watches made of sterling silver with gold or rhodium coating (pointed at item description). 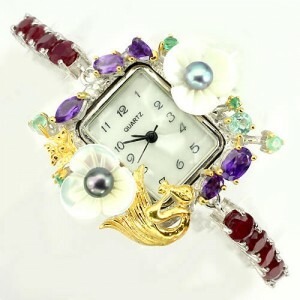 They are made in Bangkok, Thailand, by company that provides professional created luxury jewelry more than 30's years. 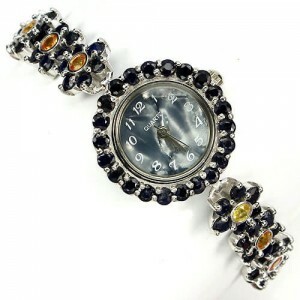 In our watches inlaid only first class gemstones, authentic naturally gems like emerald, ruby, sapphire, and etc. 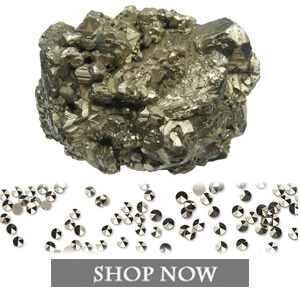 and crystall clean synthetic cubic zirconia (cz). We give 100% authentic guarantee on all our products, all item's specifications are really truth and we proud of this. Our first priority is given a chance to touch exotic jewellery everyone without excludes, because our prices are very low, so everybody can find here what desire by fair price. 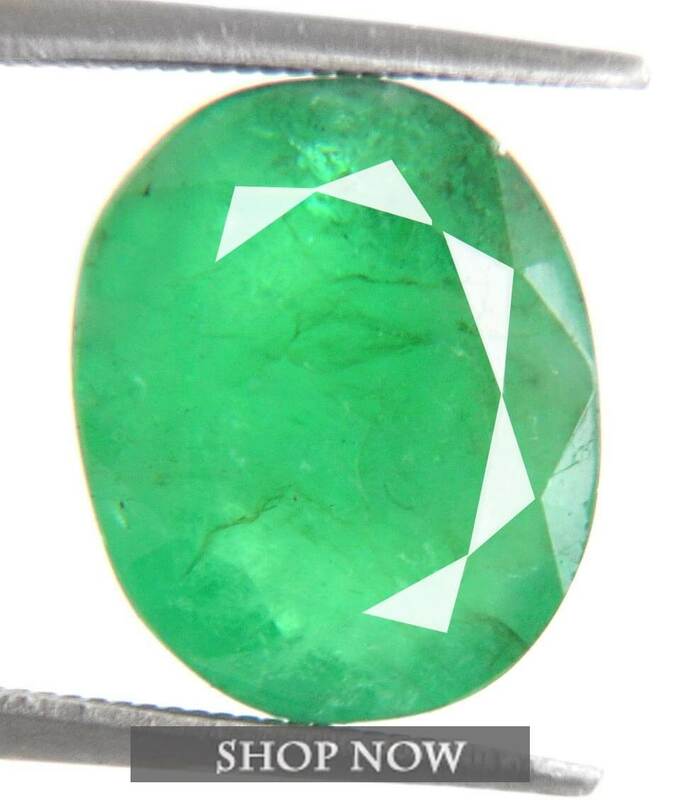 You can find many precious gems in our items, such green emerald, red ruby, blue & fancy sapphire, tanzanite, blue topaz and others. 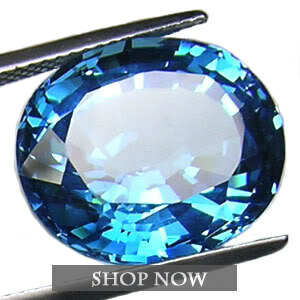 We guarantee this is 100% genuine natural gems, all our clients don't worry about this, they trust us. We are young company, so we can't boast any prizes or awards, but we care about our clients and sure in quality of our deluxe gems watches. We believe that every woman can be spesial by using different accessories, and our luxury watches one of them, so any lady can become a princess with us! -What material used in watches? -Watches made of pure 925 sterling silver, have "925" stamp, some of them have plating, we describe this in specification of every item. 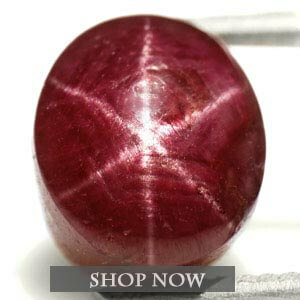 -Used stones are natural authentic or synthetic? -The stones are genuine, authentic, made by nature, not people. 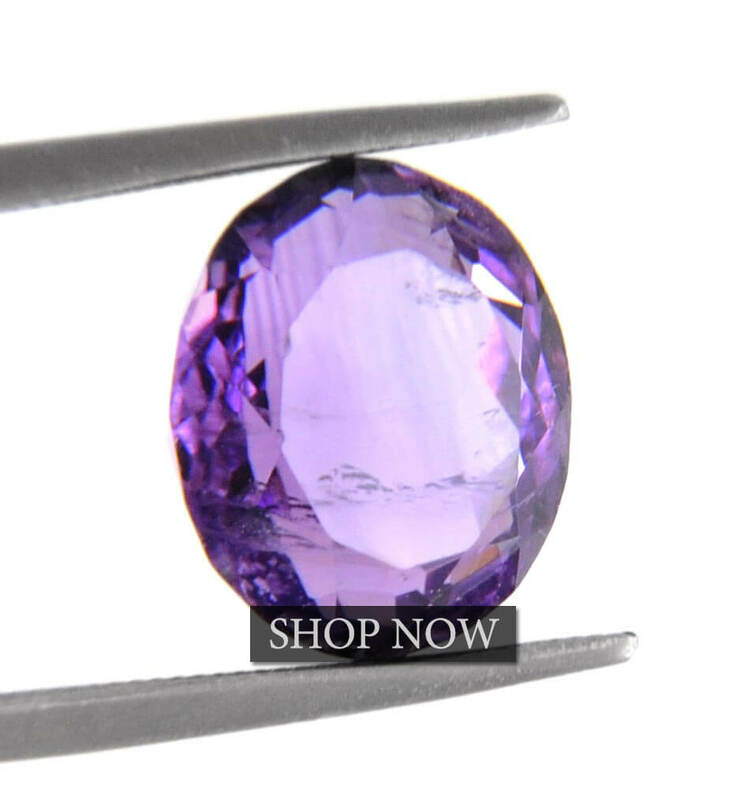 Synthetic stones are Cubic Zirconia (CZ) only, all other are natural. Some of them treated, we described this in specification of every item. 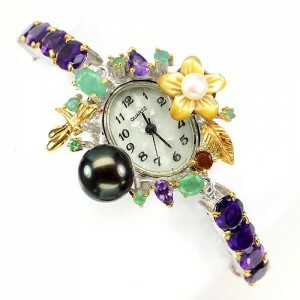 -What type of mechanism used in jewelry watches? 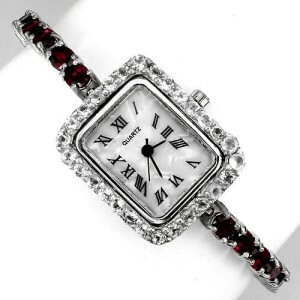 -In our jewelry wrist watches used quartz japanese movements. -Do you offer any guarantee? 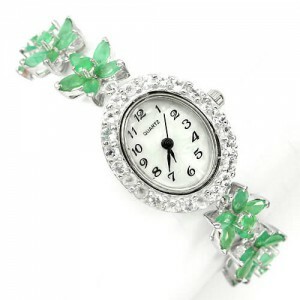 -Of course, we offer 1 year guarantee on quartz movement. -Can I return ordered item if I'm not satisfied? -Do you offer international shipping? -How can I make payment for my order?